Exclusive! 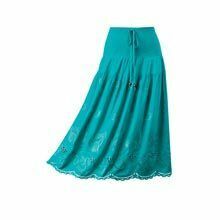 This stylishly smocked Cool and Carefee Cutwork Skirt with an elastic waistline is adorned with beautifully embroidered cutwork in eye-catching teal. 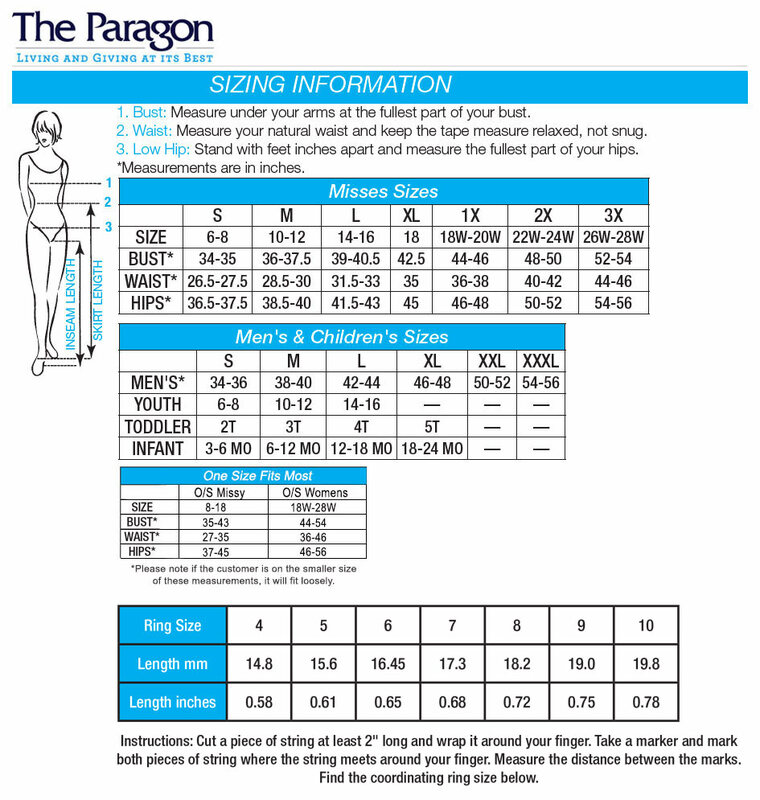 Made of woven viscose to be cool and comfortable. Gentle wash. Imported. Misses, approx. 33"l.